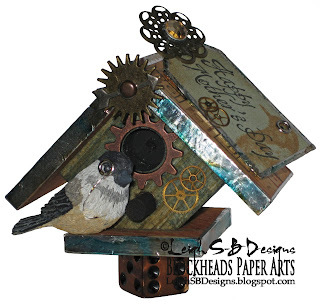 Just wanted to quickly share that my Steampunk Birdhouse Mother's Day project made Top 3 twice, Woohoo, LOL! You can check it out here if you missed it! 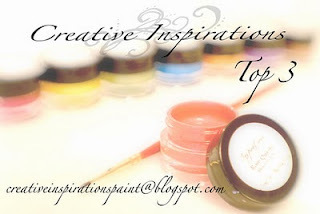 Thanks to Craft Your Days Away and Creative Inspirations Paint for the great challenges!